Are you up against the clock and need to deliver a quality sign on time and within budget? Consider using the Rapid Texture process available with EnRoute Software. Jim Dawson with Synergy Sign and Graphics recently applied this process to some 30 lb. 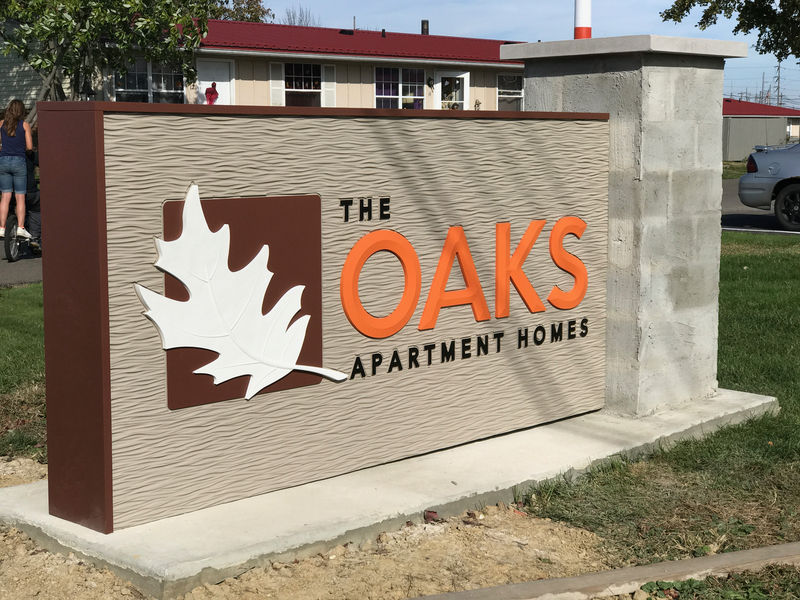 Precision Board HDU to create an entrance sign for The Oaks Apartment.. Rapid Texture is another unique feature of EnRoute software. With this function you can cover a whole lot more surface in a hurry and achieve some very cool surface and textures. 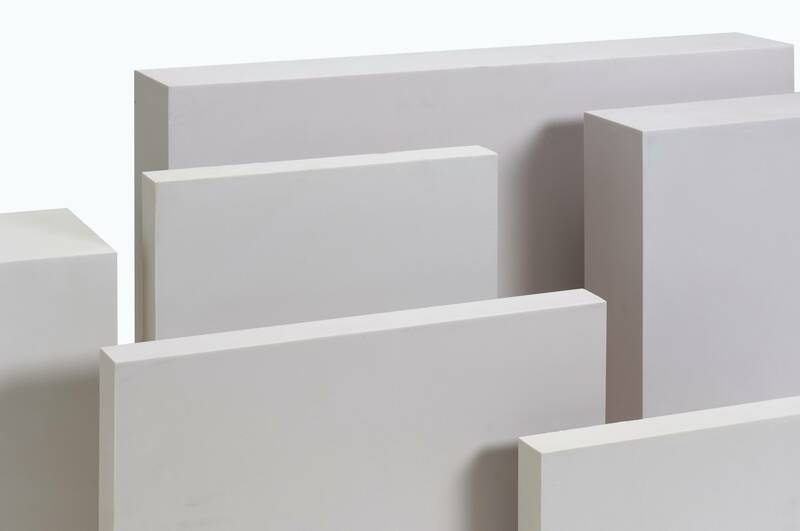 It uses the tool shape to create the texture.